We regularly communicate our updated news and information on our Embassy’s Facebook page and hope that you will find it interesting, informative and entertaining. We look forward to welcoming you as a frequent visitor – and thank you in advance for offering us your “Likes”. 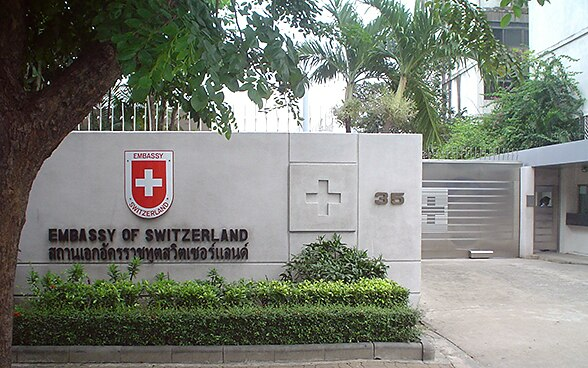 If you have any inquiry for the Embassy, please contact us at bangkok@eda.admin.ch. A greeting from the Swiss Ambassador Ivo Sieber.